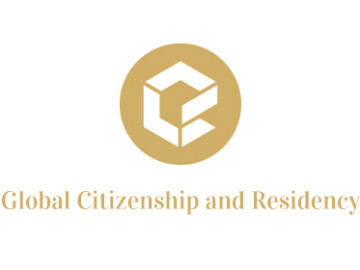 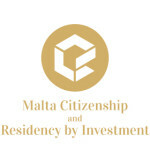 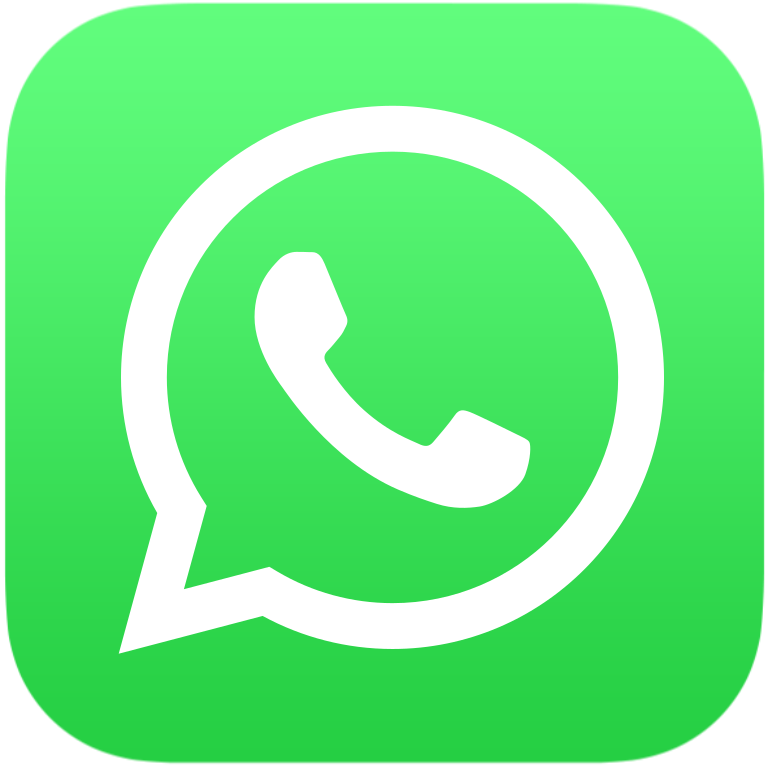 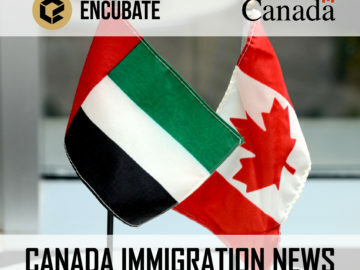 As of January 1, 2015, foreign nationals must receive an invitation from CIC before they may apply to the above programs. 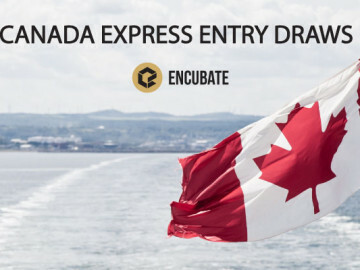 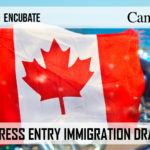 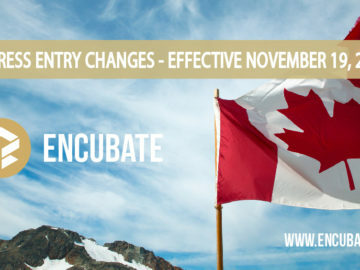 Express Entry eliminates the requirement to process applicants in these programs through a first come first serve basis. 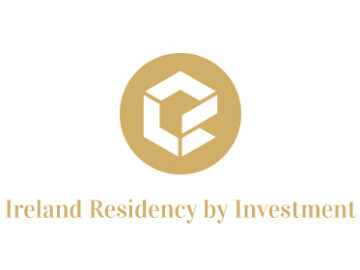 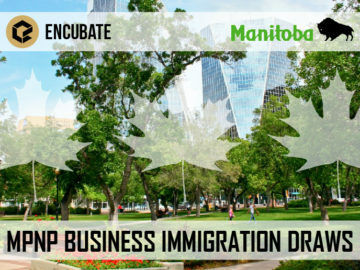 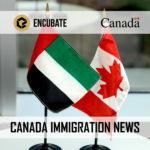 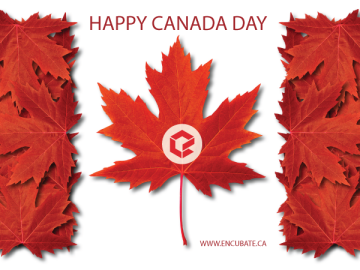 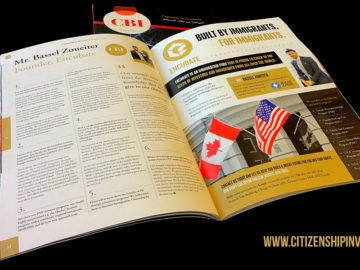 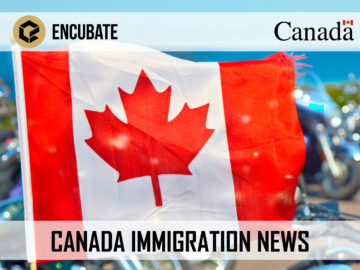 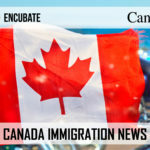 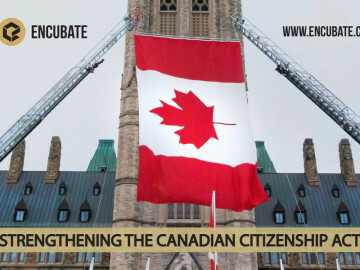 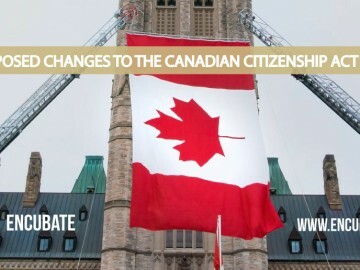 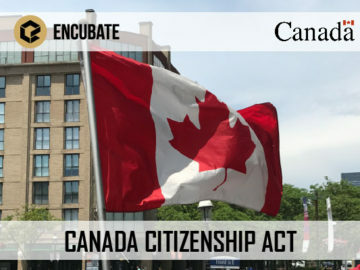 CIC aims to process 80 percent of complete Express Entry applications in six months or less. 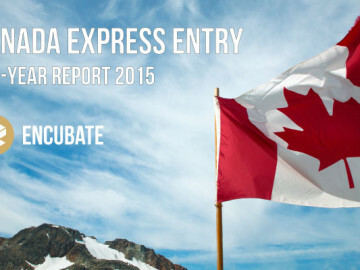 Quebec’s economic immigration programs are not managed through Express Entry. 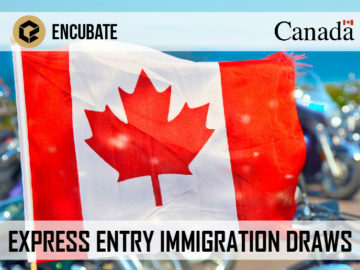 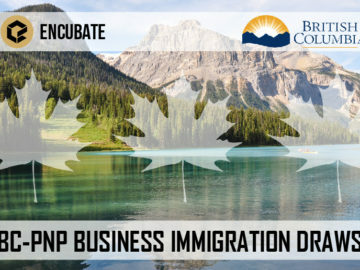 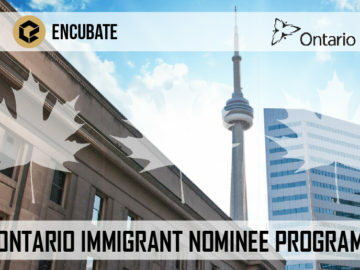 Express Entry is used by CIC for managing the intake of economic immigration applications submitted on or after January 1, 2015, for the below programs.